As far as car releases are concerned, the all-new Suzuki Swift ranks right up there with the most anticipated of launches. This is thanks in part to the current one's relative affordability and practical driving dynamics. However it has been a waiting game for our market ever since the Japanese carmaker revealed the new-generation hatchback in late 2016. At the time, our jaws dropped at the Swift's new styling, sporty design accents and revamped interior. Now, well over a year later and quite a while after it was made available in Europe, we're still waiting for it. But there's reason to hope. Suzuki has announced that the subcompact hatchback is now being produced in India and Thailand. 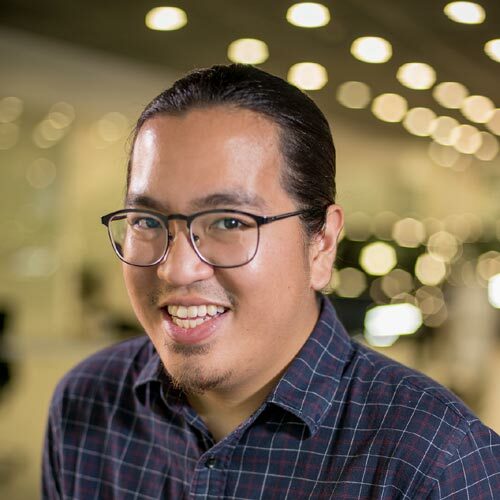 Naturally, we're quite interested in our ASEAN neighbor, where a car's launch or availability has usually signaled its impending Philippine arrival on more than one occasion. 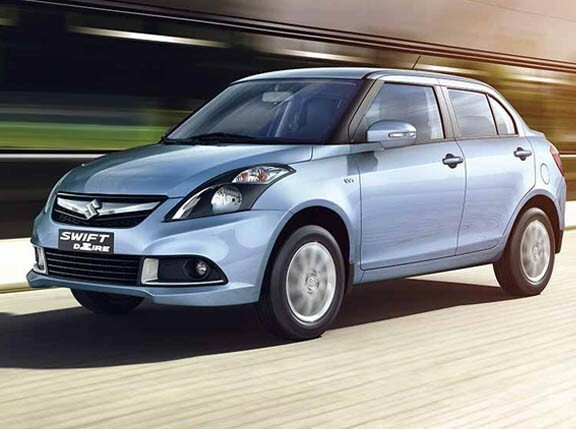 The Thai-spec Swift packs a 1.2-liter 'Dualjet' engine capable of 83hp and 108Nm mated to a CVT. 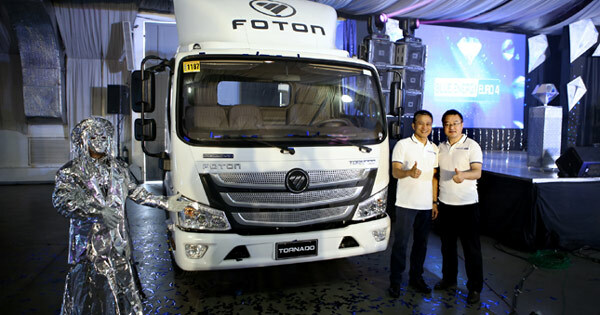 The company's facility in Thailand has produced the Swift as far back as 2012, and units of the hatch have already been exported to neighboring ASEAN countries. 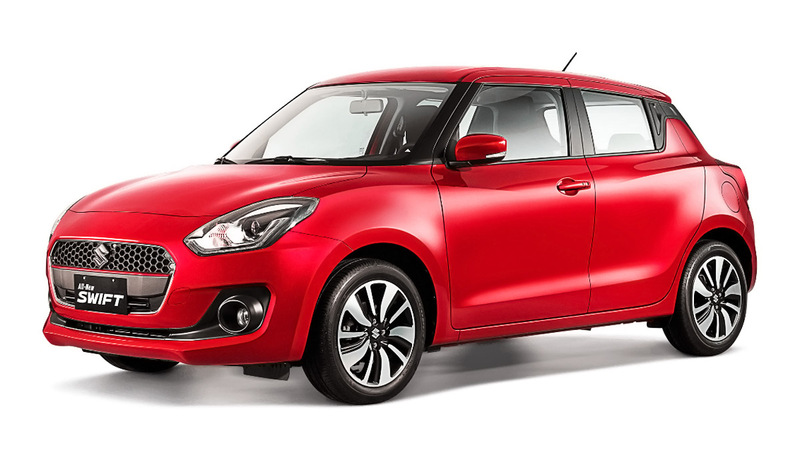 Suzuki's press release also expresses the manufacturer's intent to "expand the sales of the new Swift in more countries and regions." 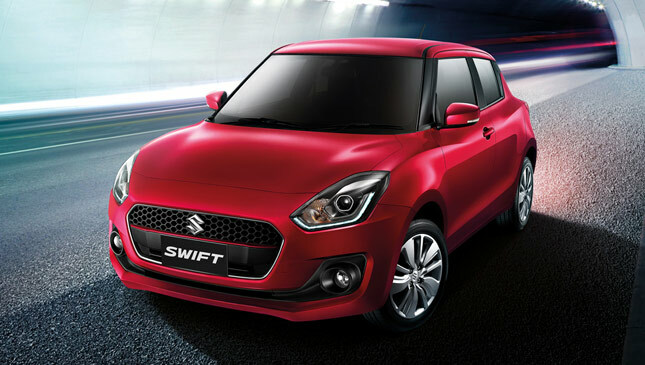 As of now, the all-new Swift is being produced in India, Thailand and Japan, and the car has already made its way as far as Europe and Latin America. Hopefully we're next in line.